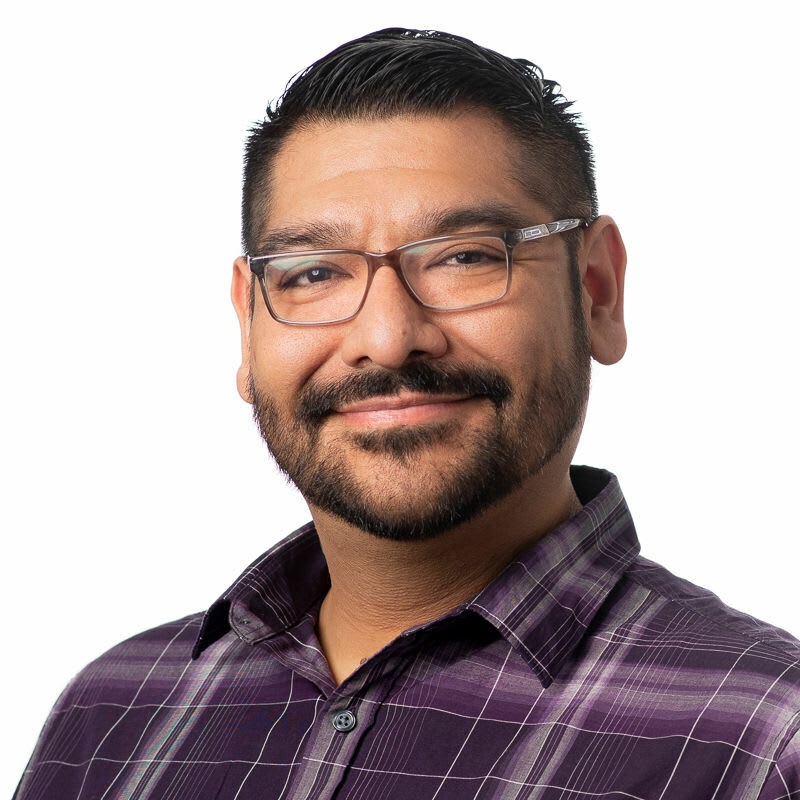 Alfonso joined Pine Grove Crossing’s Memory Care Living team in September 2018. Aside from his outgoing personality and contagious energy, Alfonso brings with him almost 20 years of experience. Alfonso was born and raised in El Paso, TX. He discovered his desire to be a leader following high school when he became Color Guard Director and took his Color Guard team on to win numerous state and national competitions from 2000 until 2007. In 2001, a friend of Alfonso’s Mom introduced him to the world of Assisted Living and Memory Care, which was the spark that ignited his life-long career. He began working as a Caregiver and QMAP at Cambria Assisted Living in El Paso, TX. Soon after he started, his Manager began pushing him to learn all aspects of AL as well as Memory Care. He accepted the challenge and became Memory Care Coordinator in 2002. He obtained a degree in Recreational Therapy from Univ of El Paso, TX. In 2003, Alfonso moved to Colorado. Since moving here, Alfonso has been a Life Enrichment Director of Independent Living, Assisted Living, Memory Care and Skilled Nursing. He also has numerous certifications, including ADC, Memories in the Making, Music in the Making and EDEN. Alfonso received awards from the Alzheimer’s Association for his work with Memories in the Making not once but two years in a row. He has been actively involved with the Alzheimer’s Association for many years now. He was a part of the Special Events Committee which helps coordinate the Alzheimer’s Walk. Alfonso is grateful to have found his passion in life and loves going to work every day. He is excited to help our Memory Care residents to flourish, aspire, live and enrich.